Over fifty years after the original Lightweight E-type cars were built, Jaguar will build six perfect reproductions of the original, race-bred Lightweight E-type that was created in 1963. The new cars are the ‘missing’ six vehicles from Jaguar’s Lightweight E-type project, which originally started in February 1963 with the objective of building 18 ‘Special GT E-type Cars’. 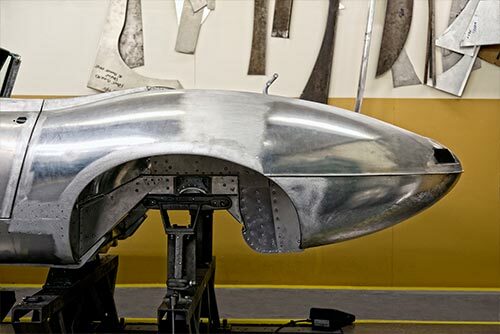 Only 12 of the aluminium bodied Lightweight E-types were eventually built, the last in 1964, the remaining six designated chassis numbers having lain dormant, until now. 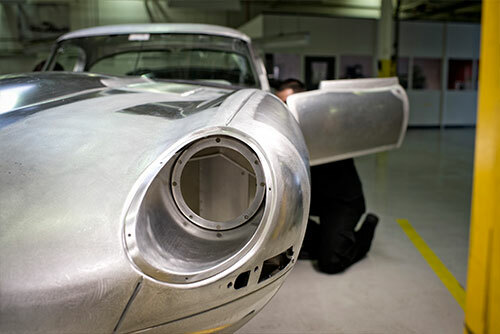 The new cars will be hand-built in-house by Jaguar’s finest craftsmen. Each car will be constructed to the exact specifications of their original 1960s cars – including the 3.8-litre straight-six engine. 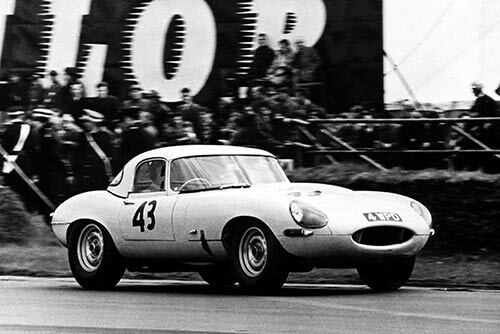 The Lightweight carried approximately 114kg (250lb) less weight than a standard E-type, thanks to its all-aluminium body and engine block, a lack of interior trim and exterior chrome work and a host of further weight-saving features including lightweight, hand-operated side windows. 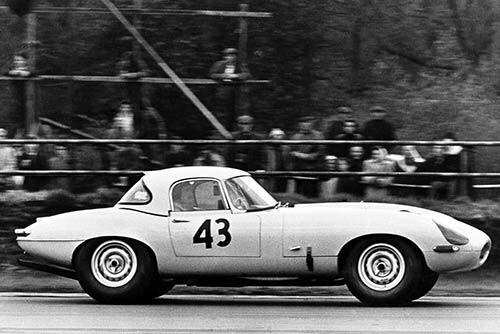 The first new Lightweight E-type will make its public debut later this summer. Further information will be released at that point. 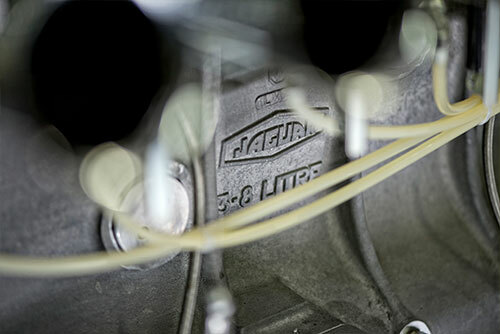 The Lightweight E-types were built in 1963 (one car being delivered in 1964) by Jaguar’s competition department. Twelve complete cars were built – 11 are believed to survive today. The Lightweights were homologated for GT competition by being designated a ‘standard’ roadster E-type fitted with a number of options. Those options varied from car to car, but the main modifications included all-aluminium monocoque and aluminium body panels, aluminium-block, wide-angle head, dry-sumped 3.8-litre XK engine with fuel injection, and aluminium hardtop. All chassis numbers carried an ‘S’ prefix. 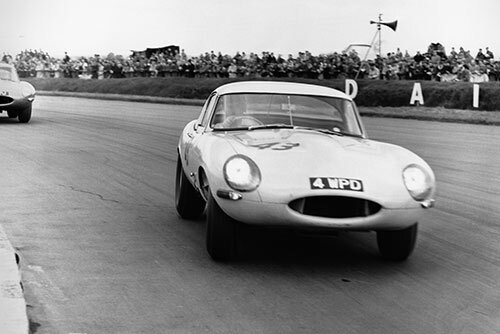 The Lightweight E-types were raced in period by such as Graham Hill, Jackie Stewart, Roy Salvadori and Briggs Cunningham. Today the remaining Lightweights are regular front-runners at historic motorsport events.